Nazli and Kanwar married twice. In one day. Which bride on earth would not want this? Nazli was in heaven when she changed for the second time even if she was up since 3 am to get ready ! They started the day with an Indian wedding. Sari and jewel on, Nazli looked amazing ! We started the day at a Sikh temple in Sterling : Raj Khalsa Gurdwara. We took our shoes off and we all wear a scarf on our head. After an hour of ceremony, the guests went to eat to the buffet ready in another room of the temple. In the afternoon, we settled in the amazing garden of Morais Vineyard, Virginia. Nazli came to the ceremony on a horse-drawn carriage with her dad. It was a lovely moment which everyone enjoyed. After the ceremony, the cocktail hour and the meal, the real fun started on the dance floor. The two families went crazy on Indian and American music. As the tradition requires it, they throw money at the new couple ! 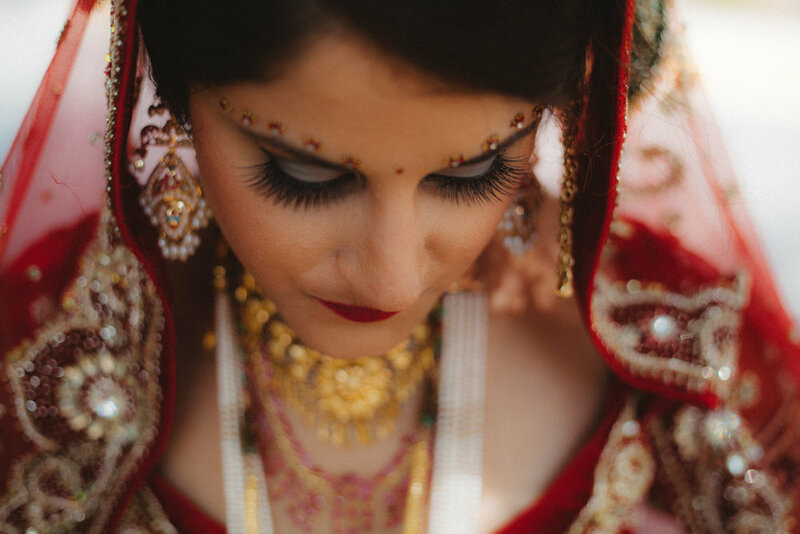 In another blog post, I explained why I love Indian weddings so much. This is more about the beautiful colors. The culture and traditions are so interesting to me. It really gives me so much creativity! 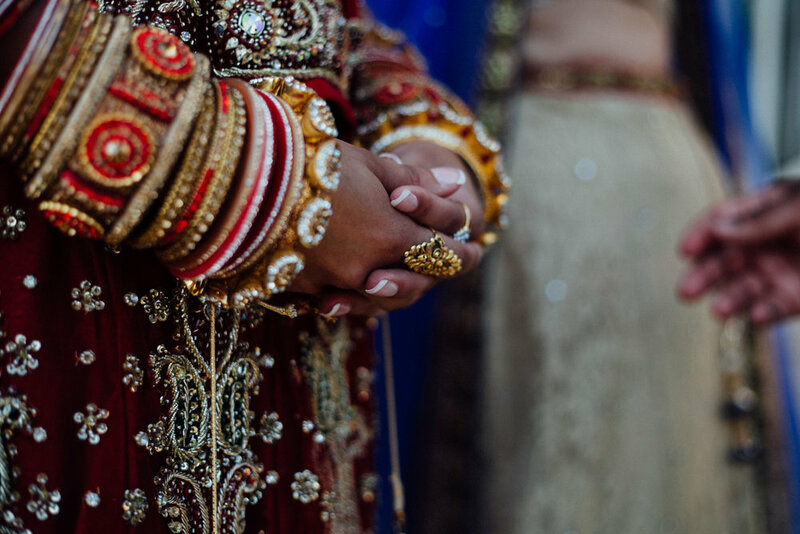 The bride is getting ready in Stay Bridges Suites to get married in Raj Khalsa Gurdwara, a Sikh temple in Sterling, Virginia. The bracelets are a big part of the Indian tradition. It usually covers both arms with many wonderful colors. I love the Indian wedding dress. The color, the look, the beauty of it is always so exciting to capture. The bride and the groom are ready to get married in Raj Khalsa Gurdwara, a Sikh temple in Sterling, Virginia. 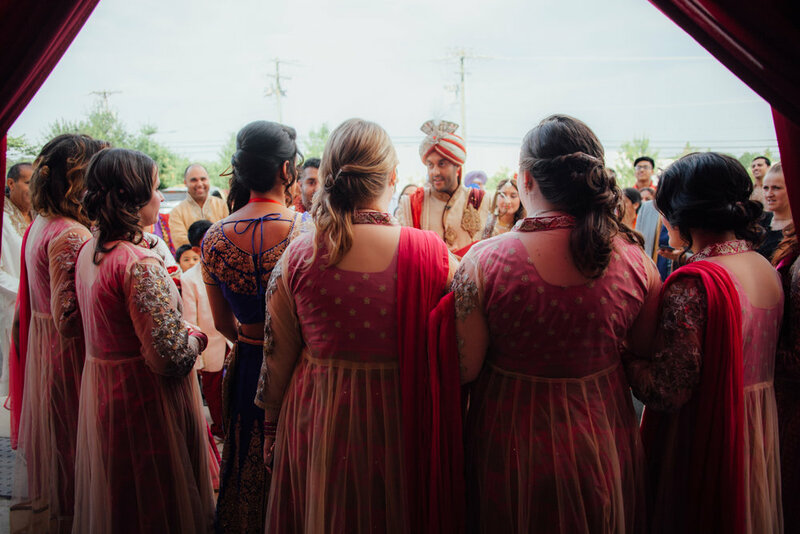 Before entering the temple, the groom needs to pay a fee to the sister's bride, following the Sikh Indian tradition. Two children were waiting for the guests to come in the buffet area and eat! The bride and the groom are getting married in Raj Khalsa Gurdwara, a Sikh temple in Sterling, Virginia. The bride and the groom are talking to their family who congrats them about their marriage. After the wedding, we took some time to get some portrait of her. She is about to change and get another outfit so we want to take more photos before she put her white dress on for her Irani ceremony. The bride is getting ready again in the Stay Bridges Suites to get married at the Morais Vineyard. Before, she is reading her husband’s letter. 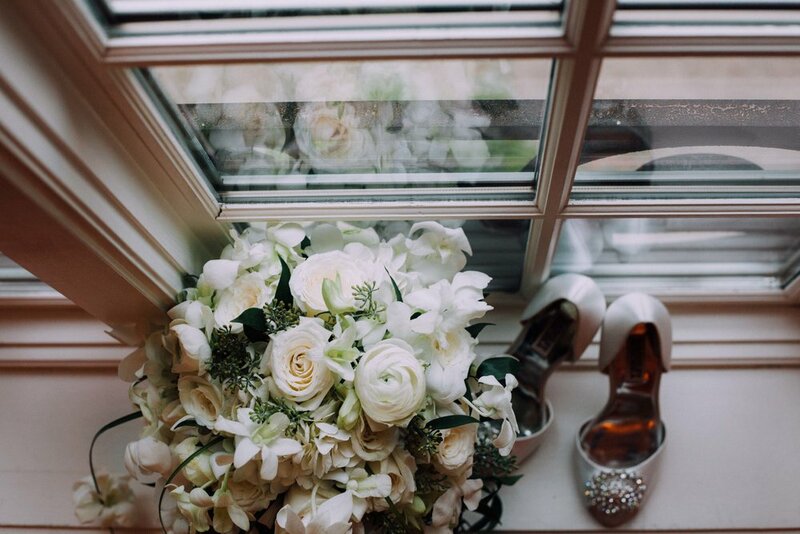 A wedding would not be complete without the details for your jewels, shoes and flowers taken by your wedding photographer Natasha Lamalle. We always try to find new ways to take a shot of a ring. I want to provide unique images for unique couples. The groom and the bride see each other for the first time at Morais Vineyard before the wedding ceremony. The second ceremony, Irani, is about to start. What a wonderful day! The dad of the bride takes is daughter ato the Irani ceremony alter during a wedding at Morais Vineyard, in Virginia. The groom and the bride are getting married for the second time during a Persian ceremony at Morais Vineyard, Virginia. 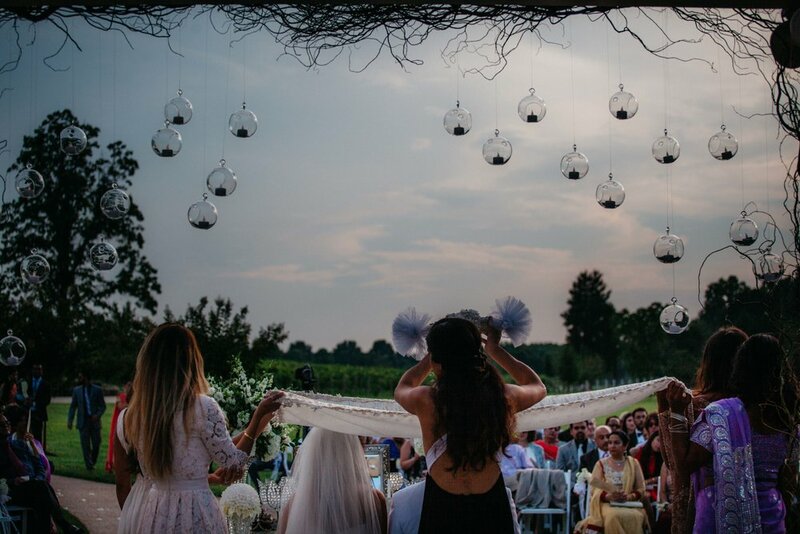 The groom and the bride released two dove, symbol of their love and freedom during a Persian ceremony at Morais Vineyard, in Virginia. One of the bridesmaid is getting tired to wear her hill after the wedding ceremony at Morais Vineyard, in Virginia. The groom and the bride are getting ready to cut the cake after the Persian wedding ceremony at Morais Vineyard, in Virginia. 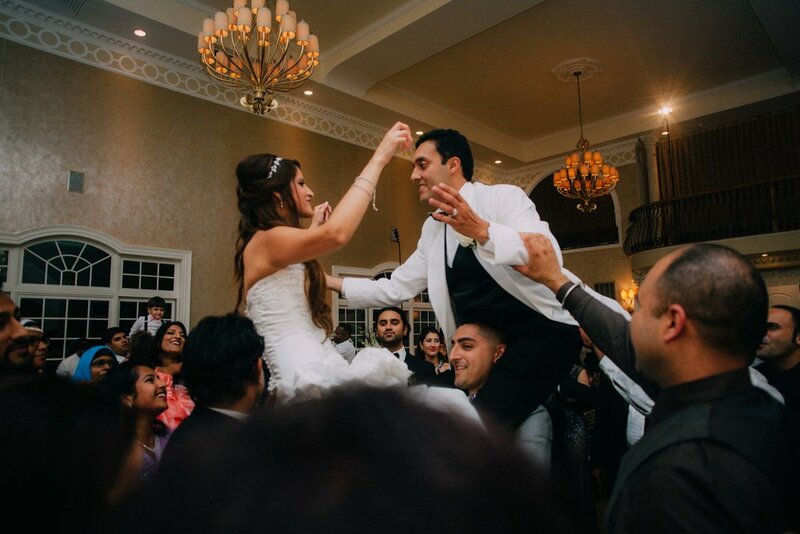 The guests are having fun on the dance floor carrying the groom and the bride over their heads after the Persian wedding ceremony at Morais Vineyard, Virginia. The guests are throwing money on the groom et the bride over their heads after the Persian wedding ceremony at Morais Vineyard, Virginia. 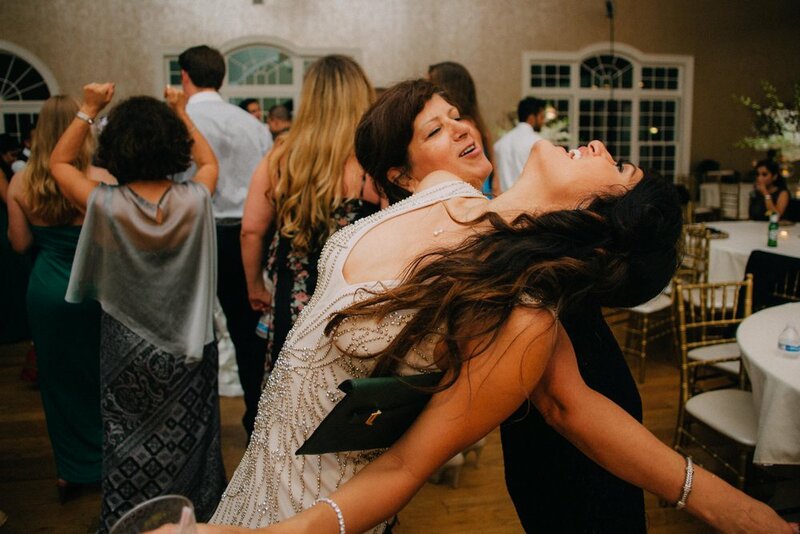 The aunt and the sister of the bride are dancing queens after the Persian wedding ceremony at Morais Vineyard, Virginia.